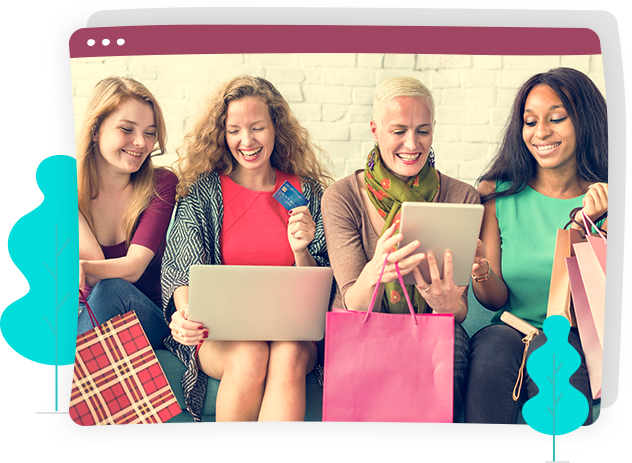 If you check some of the best e-Commerce sites out there, you will notice that in addition to looking good, they provide great user experiences. This is because e-Commerce website development is all about creating robust websites that work as the foundation of online businesses, while focusing on their customers to increase profitability. When you work with us, this is exactly what you get. 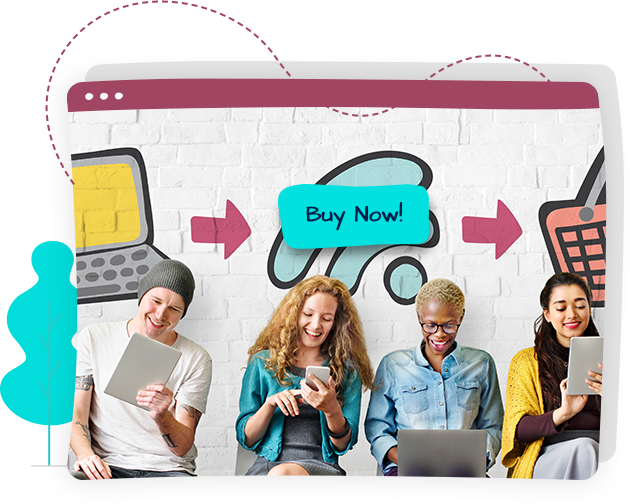 As one of the best e-Commerce website design company in and around New York, we know just what it takes to create completely customized e-commerce websites that work in attracting more customers. We take time to understand your requirements, and carry out the necessary research to move forward. The e-Commerce website design and development solutions we offer make use of the best in features and functionality, ensuring that your customers have great user experiences. One similarity between the best e-Commerce sites is that they work equally well across different platforms. Good e-Commerce website development ensures that there is no negative effect on resolution, layout, and overall feel of your website when it is viewed through different devices. 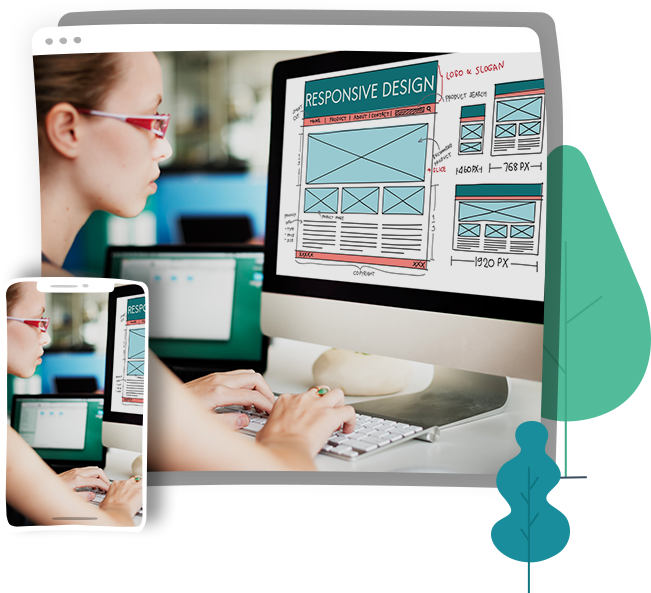 At Top Notch Dezigns, all the e-Commerce websites we create are completely responsive. How quickly customers can get from the homepage to making a purchase is an important aspect of e-Commerce website development. 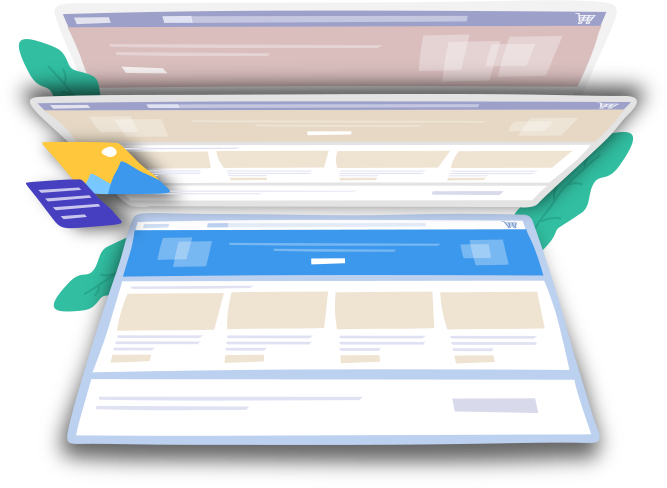 Our experts use the latest technologies to create amazingly fast e-commerce websites where your customers may get from the homepage to the checkout page in quick time. We believe Top Notch Dezigns is the best e-commerce website design company in New York because we leave no stone unturned in delivering great results time and again. No matter whether you offer basic products or require unique product options, customization, or functionality, we can help. In addition, a well designed content management system (CMS) simplifies carrying out updates. If you want your website to be among the best e-Commerce sites, get in touch with us now. We offer tailor-made solutions according to different budgetary needs.